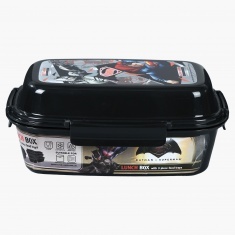 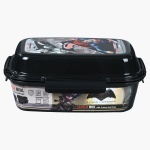 Suitable for packing your little one delicious food for lunch at school, this lunch box is a fabulous pick. 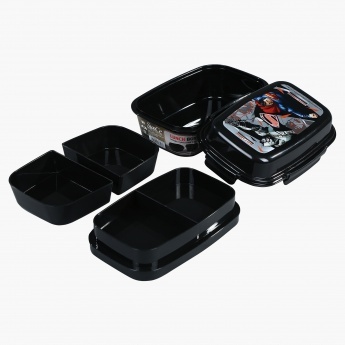 Designed with four compartments, you can segregate the food items and keep them from getting mixed. 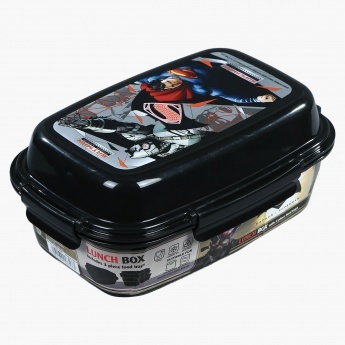 The Batman v/s Superman print makes it a must-have.